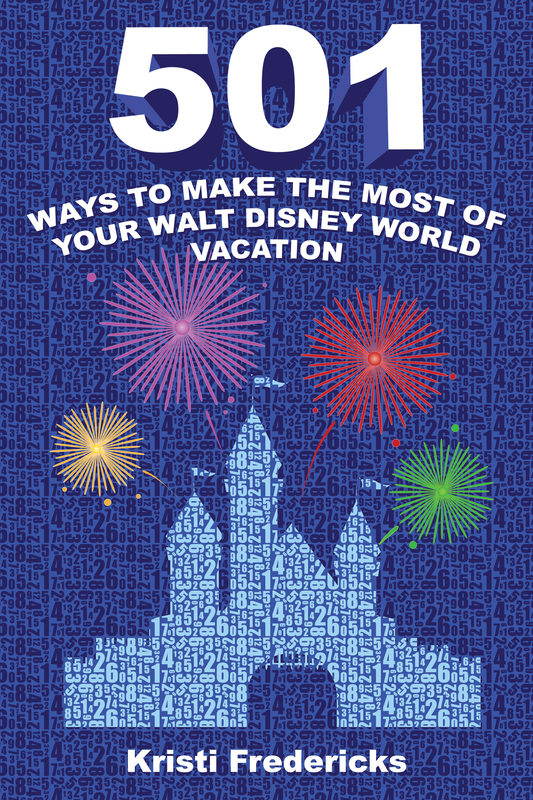 Are you a frequent podcast listener and Disney fan? If so, you’ve probably heard of the outrageous Mouse Rants podcast hosted by Jerry Skids and Simone DeMilo. This hilarious duo of fellow Disney fanatics record uncensored and unapologetic weekly shows about all things Disney. Nothing, and I mean absolutely nothing, is off-limits with this pair as they rant against everything imaginable including fellow podcasters, Disney Facebook groups, each other, and of course, their experiences in the parks. What makes these two qualified to voice their opinions? Well, they are both frequent visitors to Walt Disney World, and at one time they each have worked for the company; Jerry as a Cast Member and Simone in New York City. This week, Jerry & Simone get together with friends, fellow podcasters and Disney connoisseurs, Kate Smith and Kristi Fredericks to talk about awful, disgusting, self-centered, entitled guests in the parks. Tune in as our guests take it further than we did in Episode 5, talking about protein spills and other bodily functions, complete slobs, Wizard of Oz, veal, and bad parenting. Come check out the Degenerate side of these ladies you have never seen before…ONLY on Mouse Rants! If you are a fan of shows like Tosh 2.0, then you’ll appreciate this podcast, if not, please consider carefully before listening. Remember Mouse Rants contains explicit adult content and language. It is intended for an 18 years of age and older audience, and could be offensive to some listeners. 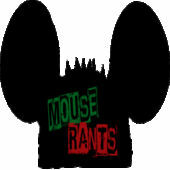 You can head over to Mouse Rants by clicking here to listen to our episode. Put your kids in bed and your headphones on; we hope you enjoy the show! 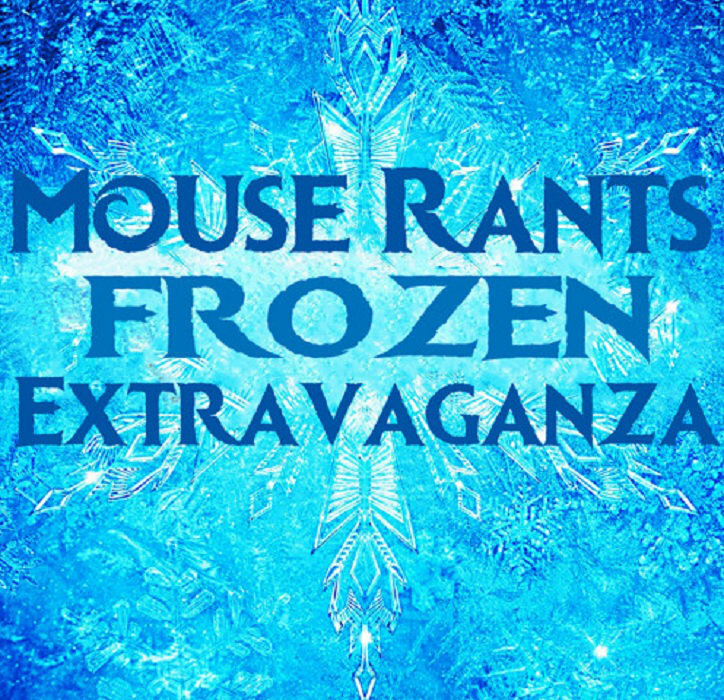 If you loved this episode and are looking for more, be sure to check out my favorite: Mouse Rants Frozen Extravaganza! This incredible two-hour musical features sensational talent from around the Disney universe, was written and edited by Jerry Skids, and directed by Simone DeMilo. This show is also intended for an adult audience, please do not be fooled with Frozen in the title, this is not for children. Again, put those ear buds in and enjoy, by clicking here! Look for another new musical by the Mouse Rants gang coming to you later this year. I would love to give you more details about it, but first, it is a very complicated story, and second, I’m kind of scared of what Jerry would do to me if I shared too much information! Just kidding, sort of… Anyway, I will tell you that I am very excited to have a role in the upcoming show, but that’s all I can share for now. You can follow Jerry over on Twitter @JerryTheSkids for all of the latest information about Mouse Rants! Are you a fan of Disney podcasts? 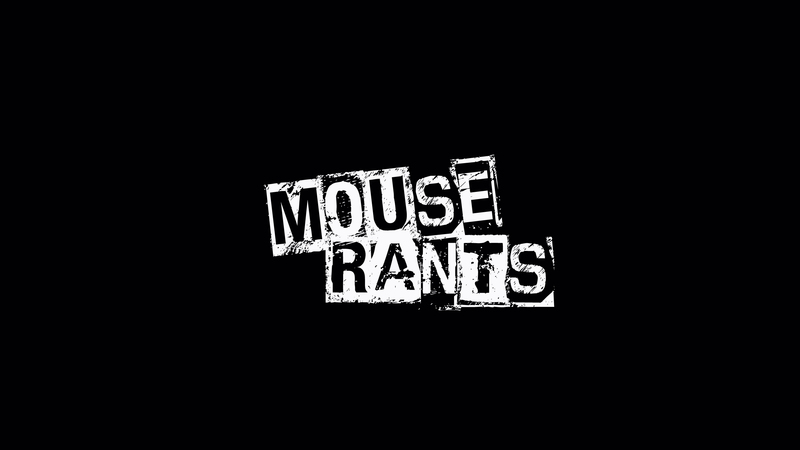 Have you checked out Mouse Rants yet? People can also follow Simone on Twitter @SimoneDeMilo, but she probably will never check it or respond because she is technologically impaired.